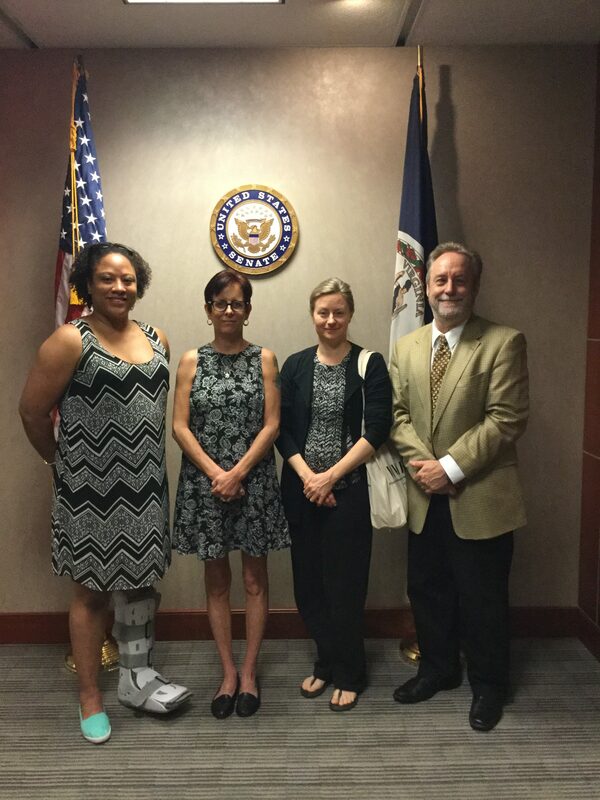 Since the beginning of the year, APV staff and members have been trekking across the state and into the District of Columbia to visit our Virginia Congressional delegation. We’ve been talking about several things: the Trump/Russia scandal, the GOP attempt to remove health insurance from millions of Americans, the reckless support of the fossil fuel industry in the light of global climate change, the battle to privatize essential public services, like our schools, our national parks and our retirement system. We’ve made it clear again and again that progressive Americans understand the stakes and are prepared to fight back against the largest, best funded and most organized assault on the very fabric of our modern democracy in a century. With the most recent collapse of the conservative plan to reck the healthcare system on hold, Congress is now turning to “tax reform”. 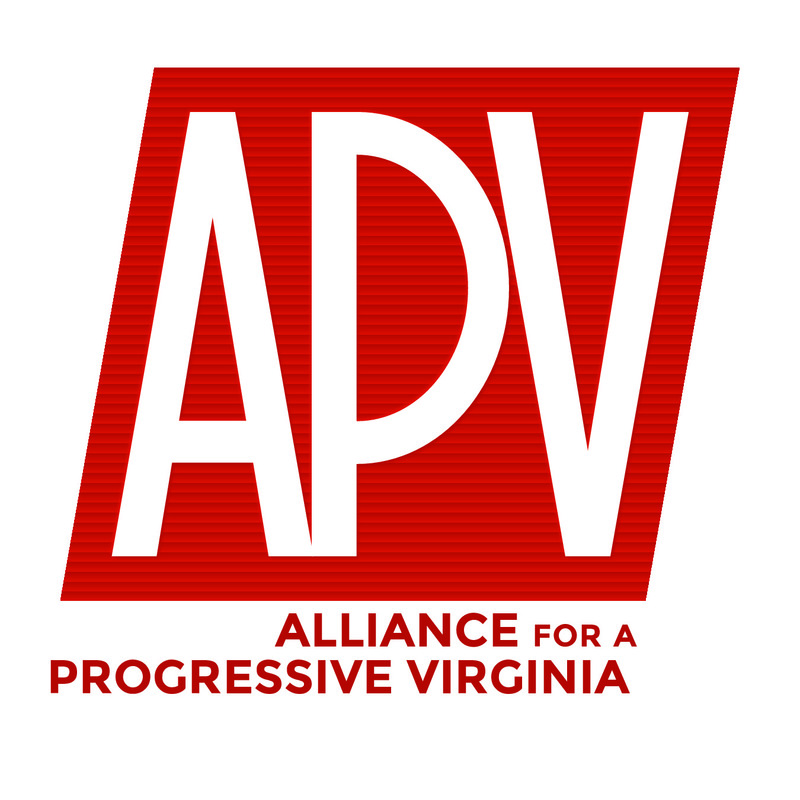 APV will be there to let them know, we are watching what they do and they will be held accountable.